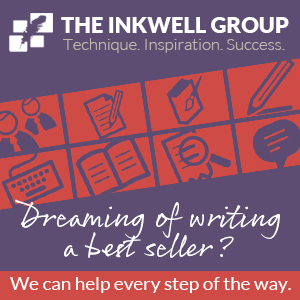 Article by Writing IE Admin © 16 April 2019 writing.ie . 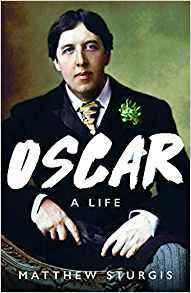 The shortlist for the Wolfson History Prize 2019, the most prestigious history prize and most valuable non-fiction prize in the UK has been announced and includes Oscar: A Life, the first major biography of the iconic Irish poet and playwright, Oscar Wilde, in over thirty years, written by Matthew Sturgis. 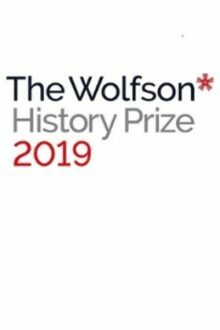 The Wolfson History Prize celebrates the best new historical non-fiction books in the UK. Individual and personal histories feature prominently in this year’s shortlist, which includes works offering fresh insights into influential historical figures Oscar Wilde and Queen Victoria, and books exploring the impact of global conflict on ordinary people. Oscar Wilde’s life – like his wit – was alive with paradox. He was both an early exponent and a victim of ‘celebrity culture’: famous for being famous, he was lauded and ridiculed in equal measure. His achievements were frequently downplayed, his successes resented. He had a genius for comedy but strove to write tragedies. He was an unabashed snob who nevertheless delighted in exposing the faults of society. He affected a dandified disdain but was prone to great acts of kindness. Although happily married, he became a passionate lover of men and – at the very peak of his success – brought disaster upon himself. He disparaged authority, yet went to the law to defend his love for Lord Alfred Douglas. Having delighted in fashionable throngs, Wilde died almost alone: barely a dozen people were at his graveside. Yet despite this ruinous end, Wilde’s star continues to shine brightly. His was a life of quite extraordinary drama. Above all, his flamboyant refusal to conform to the social and sexual orthodoxies of his day make him a hero and an inspiration to all who seek to challenge convention. 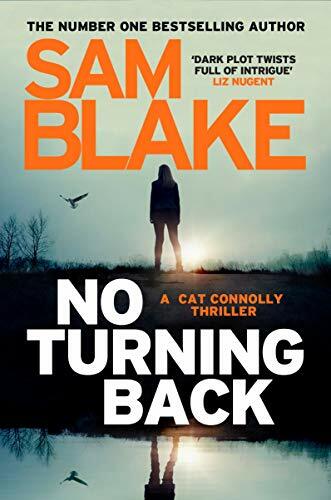 ‘The Book of the Year, perhaps of the decade.’ TLS, Books of the Year.